We have a tradition of close collaboration between faculty and students. Our graduate students actively participate in faculty research projects and regularly appear as co-authors on articles. Each graduate student member of the Sociology department has a unique experience of their years pursuing the advanced degree. Attending to the business of graduate school—meeting course requirements, considering funding opportunities, teaching and studying—are the balance of the job, with academics providing its main focus. Teaching is also a high priority in our department. 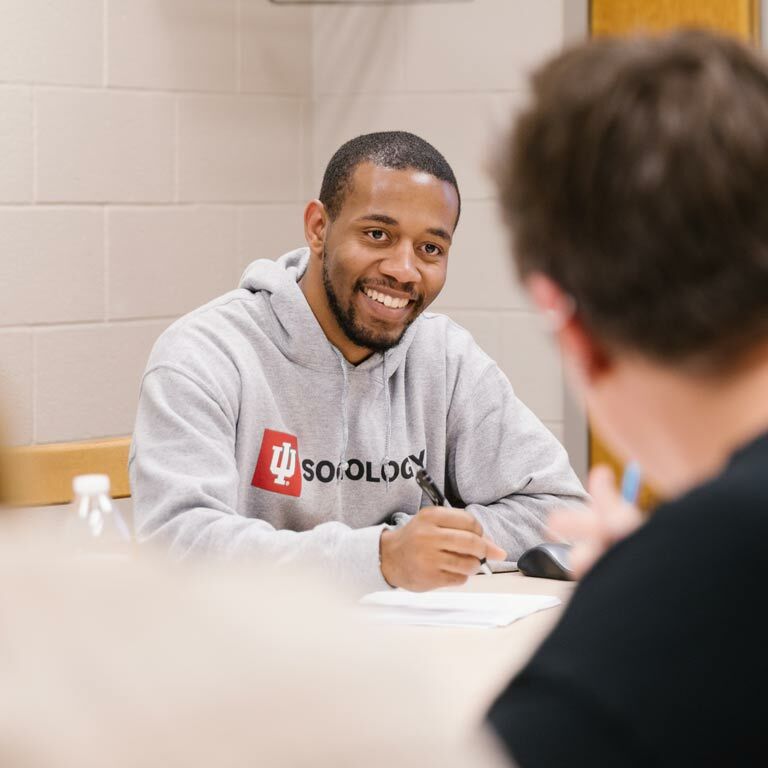 Sociology was one of the first IU departments to implement a specialized program called “Preparing Future Faculty” (PFF). This program encourages the development of professional socialization at all levels with an emphasis on teaching. If you choose to do so, participation in a sequence of three courses and various colloquia and workshops will lead to a certification in college pedagogy. Regardless of whether you participate in the PFF program, you will likely have various opportunities to teach at IU. Beginning in the third year, our students are expected to work as associate instructors (AIs) if they do not have alternative sources of funding. AIs are given complete responsibility for preparing and teaching an introductory or advanced undergraduate sociology class. Most of our students teach at least one year before finishing the program. The graduate student network in the Sociology department is exceptionally strong. Formally, the Graduate Student Association (GSA) represents the interests of all students in the Sociology program. Members elect representatives to serve on departmental committees and take action on issues relevant to graduate students. The Graduate and Professional Student Organization (GPSO) serves a similar purpose for graduate students university wide. There are also less formal avenues of support. While expectations of our students are high, and both students and faculty work hard, life is made easier by the atmosphere of camaraderie here. 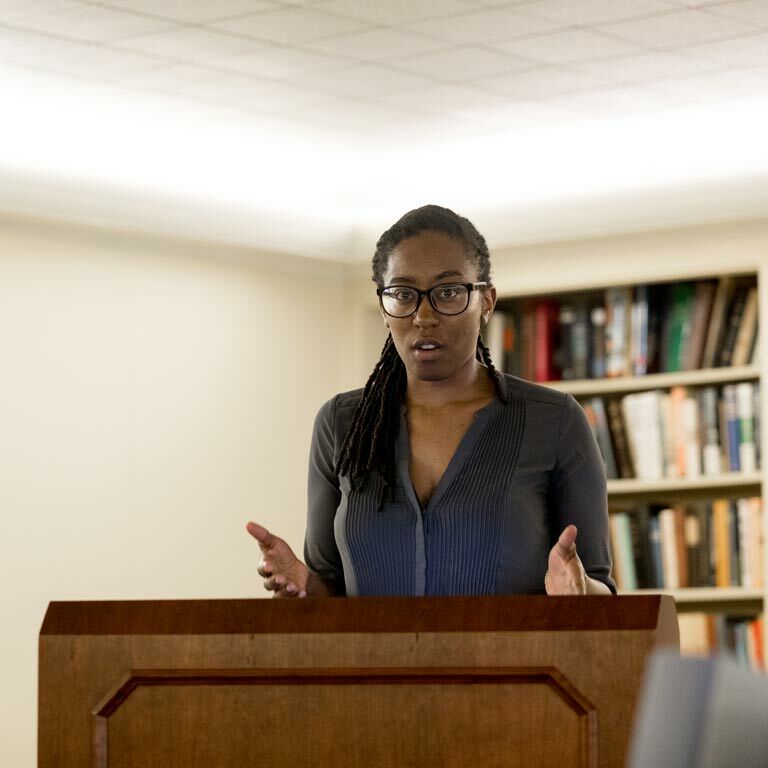 Thanks in part to the availability of positions as instructors or assistants, Sociology graduate students at IU have been able to avoid the sense of intense cut-throat competition that often arises among students when funding is limited. Our department has also initiated a mentoring program designed to link older and younger graduate students. Through these relationships, older graduate students help incoming students negotiate the social and academic terrain of graduate life. Our students have a variety of opportunities to work and relax together. Many choose to work daily in the departmental graduate computing labs, either at the Schuessler Institute for Social Research or in the Weatherly Lounge. 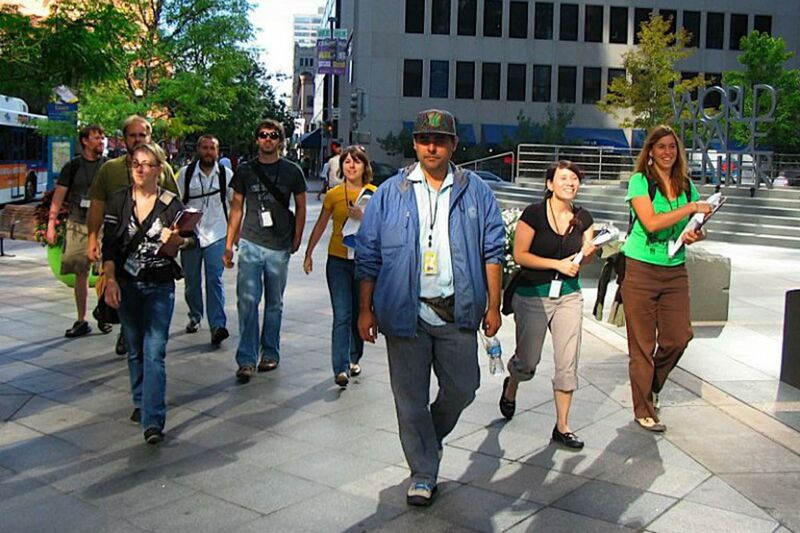 From there, groups frequently form their lunch breaks and/or make plans for happy hours or movies. Throughout the year, there are numerous parties, cook-outs, and other social events, including a departmental wide picnic at the end of each year, where professors and graduate students can get together informally. There are many opportunities to get together for informal or organized intramural sports. In the past few years, the department has fielded teams in women’s flag football and basketball, men’s basketball, and co-ed softball, flag football, basketball and volleyball. Some students work out, swim, or run together, or take yoga or other exercise classes—these are all opportunities both on and off campus. IU has a large, state-of-the-art exercise and recreational center and other sports facilities on campus, including an outdoor pool. A rich sports culture includes Hoosier events in football, basketball, soccer, baseball, and other events. Housing in Bloomington is generally not the problem it can be in larger cities. The university offers a number of housing possibilities, but most graduate students rent off-campus apartments or houses. Many people make their housing arrangements in the spring or early summer to ensure the greatest selection, but good finds sometimes can be made at the last minute. Information concerning employment with IU is available from Human Resources, Poplars Building, Room E165 at 400 E. Seventh Street, Bloomington, IN 47405; phone 812-855-0406. Medical care is available through the Indiana University Health Center, IU Health Bloomington Hospital, and other local facilities, both in Bloomington and in the Indianapolis metro area.